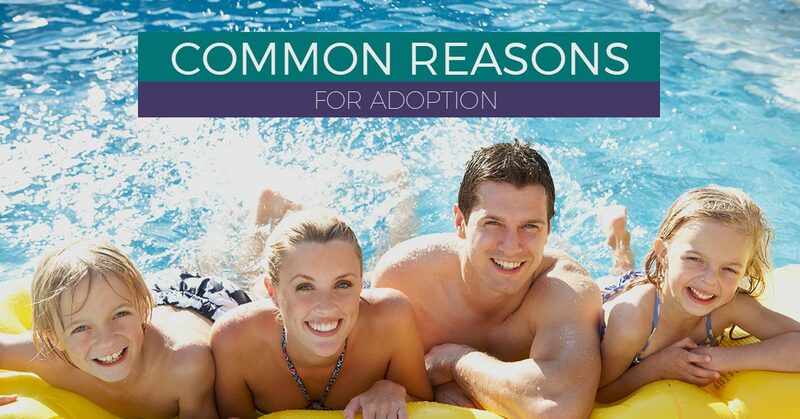 Making the decision to adopt a child is a very personal and life-changing choice. One family’s decision may not make sense at all to another while two other families may bond over their reason for child adoption. If you are considering going through the process and are curious what other family’s reasons were to make this change, keeping reading to learn more. Growing up in a warm and loving household is something not every child is able to have and it’s a noble decision to bring a child into your family. Understanding that everyone should be able to grow up in a safe environment where they are wholly wanted, no matter what has happened in the past, where they are free to be themselves, where they can expect love and to be included in family traditions. There may not be a grief like a woman who wants to have a family but is unable to due to a pregnancy complication. For some, wanting to have a family and everything that comes along with it is a deep desire and when a natural family isn’t possible, other options must be brought to the table. The physically and emotionally challenging process of fertility treatments can be draining and expensive. For couples who don’t want to go through having hope for a pregnancy just to deal with the agony when it doesn’t happen, another adoption is needed. With child adoption, it’s possible to bring a child into your home and family that you can love, teach, grow with, fight with, play with, and experience the beauty of day-to-day life with. For men and women alike who are stable and confident in their lives, who haven’t found a significant other to share their lives with, who still want to experience the joys, struggles, and achievements of parenthood, adopting a child is a way to start a family. The typical ‘family’ doesn’t always need to be a mother and father in a house and a natural child of their own. You can have your family and create a life for everyone that is happy and successful through nonconventional ways. With a growing population and many nations, or even communities within the United States, with children struggling to find a safe home, some choose to adopt in order to help others rather than continuing to bring children into the world. Adopting gives hopeful parents an opportunity to start a family with infants, children, and young adults who are looking for a loving and caring family. Any woman who has been through a pregnancy would tell you that your body changes in permanent ways. For women who want to experience parenthood without these body issues, adopting gives families a chance to grow without going to through bodily changes. There may also be health factors that rule out pregnancy other than infertility. If you struggle with conditions like heart disease, epilepsy, or have a genetic disorder, your doctor may suggest other methods of starting a family. Being a parent is still a possibility when adopting is an option. 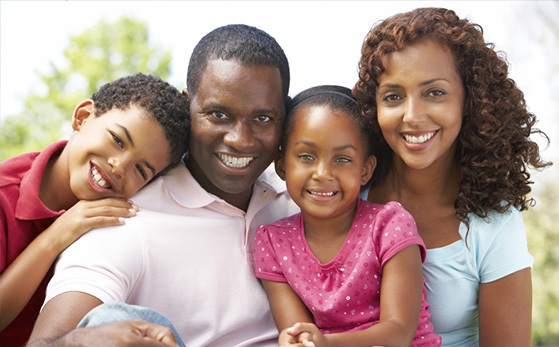 We will work with families in order to determine if being an adoptive parent is the right choice. The process will include an analysis of whether you are qualified, ready, and are capable of providing a safe environment and home for a child. There is a pre-adoptive orientation and training that will discuss issues regarding adopting a child with special needs, and we can help with the registration with the Pennsylvania Adoption Exchange. We will review the child’s emotional, social, and medical history in order to create a child profile which will help with finding the right placement. When a placement has been found for a child, there is a process of preparation that will help them understand the reasons for being adopted, ensure that they will feel comfortable dealing with loss and go through the process of grieving in a safe home. Throughout the child adoption process, FCCY will be there to help guide and support you. However you come to the decision to adopt a child, know that it is a permanent placement and comes with challenges that may be unforeseeable. To learn more about the process and answer any questions you may have, give us a call today.